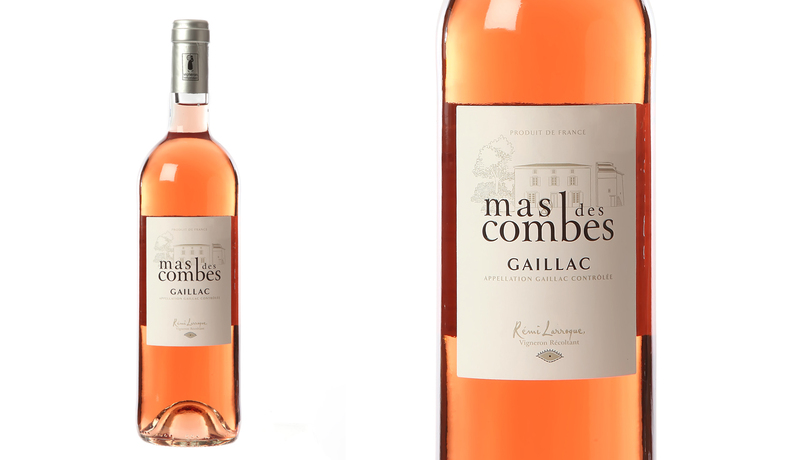 Mas d’Oustry is located 6 km North of Gaillac, on the first coast of the Appellation. The soil is clay-limestone and most of our vines are facing south, south-east for the red variety and north/north-east for the white variety. 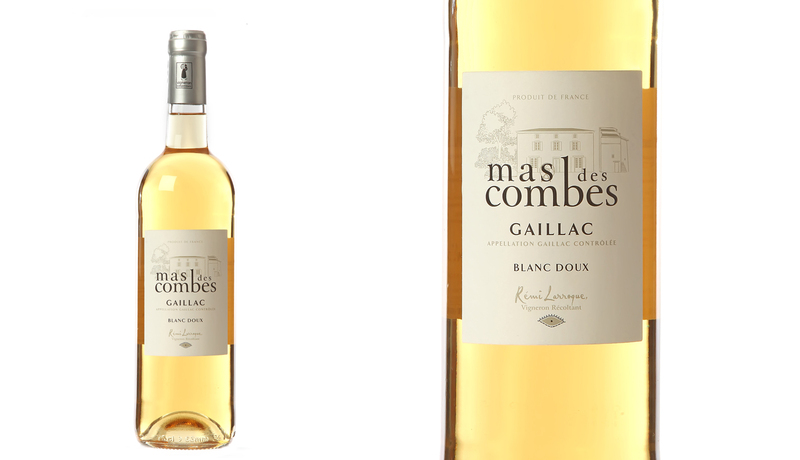 We favour our own unique ancestral varieties called Gaillac : Fer Servadou (also known as “Braucol”), Prunelart, Duras, for reds, Mauzac and Len de l’El for the whites. 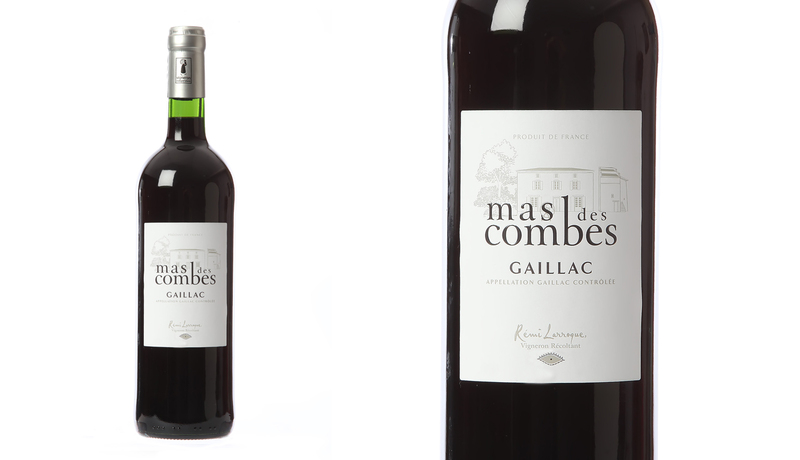 We also use varieties such as Syrah, Merlot, Gamay, Sauvignon blanc, Muscadelle . 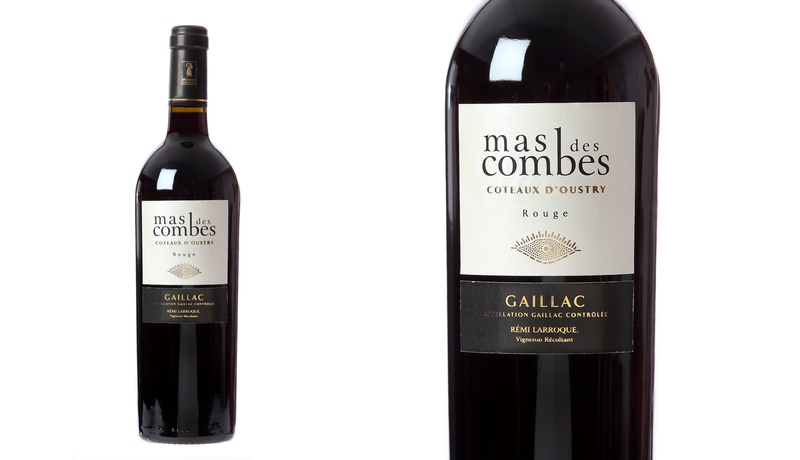 The Mas des Combes estate is composed of 60% reds and 40% whites. 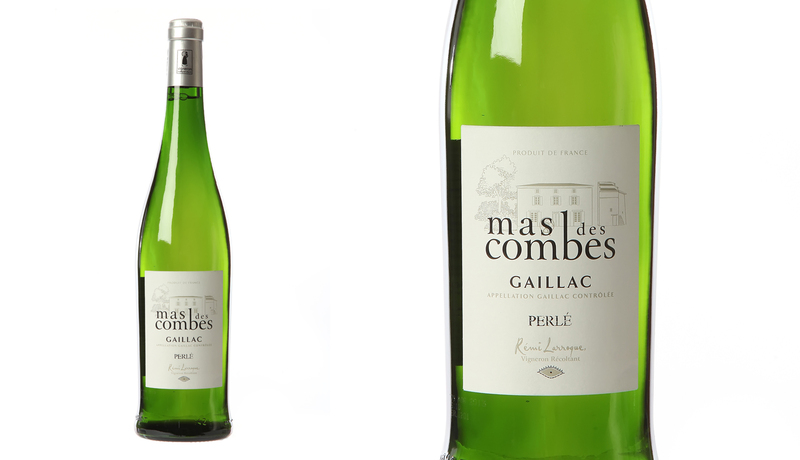 The entire vineyard, is planted at a high-density of 5000 feet/hectare. Half the soil is sodded, between the rows to avoid erosion problems and to provide a greater rural expression. Our vines are sodded and maintained in conformance with good grape culture principles. To avoid vine diseases, we favour preventive rather than curative treatments. Vine management : de-budding, leaf thinning, green-harvesting for some parcels (Syrah and Merlot, leaf thinning and “green-harvesting” are performed in July). Our objective is to develop wines with a minimum of infestations : no chaptalisation, no artificial tannins, minimal yeast, minimal sulphur. 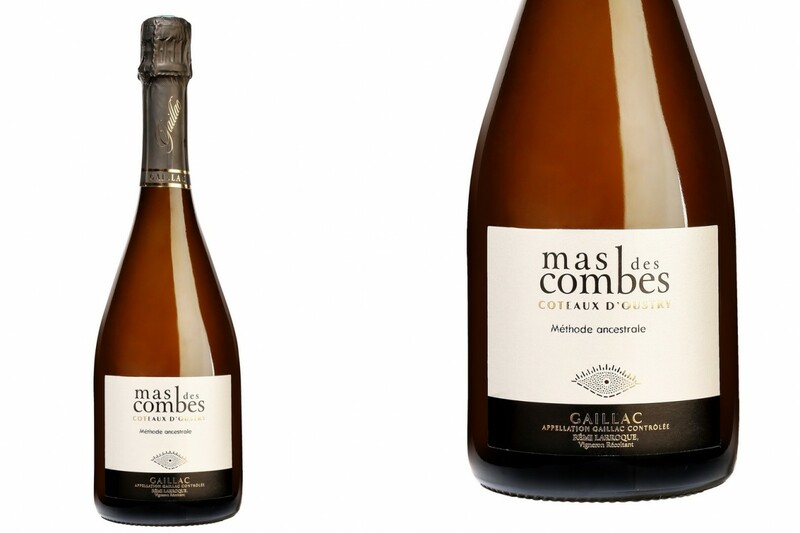 Depending on the maturity, they begin at the end of August, beginning of September to finish in October; for Gamays, sweet whites and “Méthode Gaillacoise”, the harvesting is performed manually. 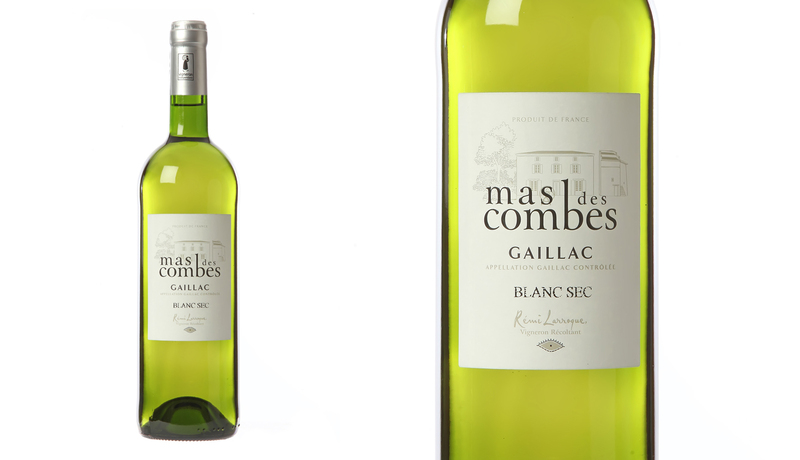 In general, we begin by harvesting certain white varieties which arrive at maturity before the others: Muscadelle, Sauvignon and then Maurac. Next, the red varieties, always following the order of maturity. 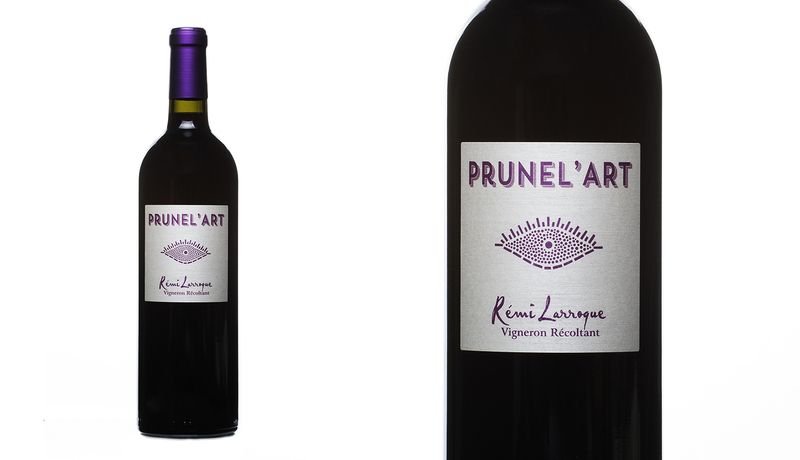 We finish at the end of October, beginning of November by harvesting the small parcel of Muscadelle (70 year-old vines) with which we produce, in small quantity, the sweet Parfum d’Automne. Share the post "TERROIR (English)"